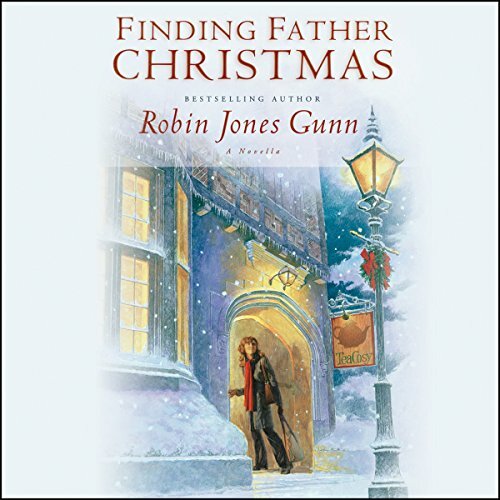 Best-selling author Robin Jones Gunn brings listeners a poignant Christmas novella about a woman, desperate for a place to belong, who finds herself in London a few days before Christmas, looking for the father she never knew. 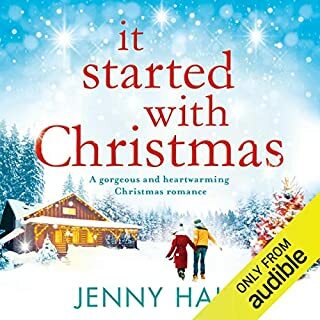 In Finding Father Christmas, Miranda Carson's search for her father takes a turn she never expected, and she finds herself in London with only a few feeble clues to who he might be. 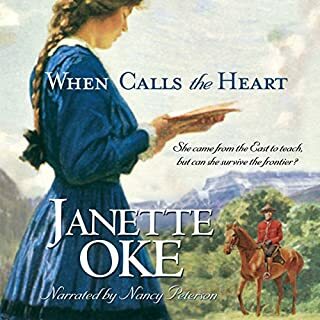 Unexpectedly welcomed into a family that doesn't recognize her and whom she's quickly coming to love, she faces a terrible decision. Should she reveal her true identity and destroy their idyllic image of her father? Or should she carry the truth home with her to San Francisco and remain alone in this world? 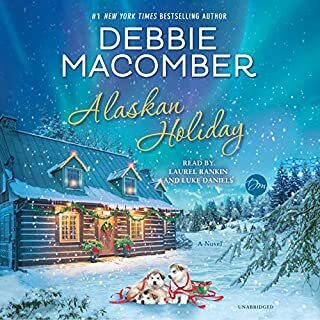 Whatever choice she makes during this London Christmas will forever change the future for both herself and the family she can't bear to leave. 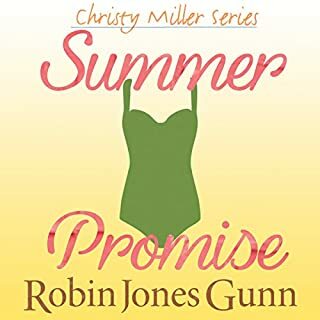 Robin Jones Gunn brilliantly combines lyrical writing and unforgettable characters to craft a story of longing and belonging that will stay with listeners long after they finish listening to this audiobook. 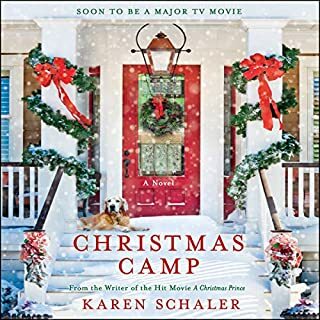 This book started off a little slow but I continued with it and it was a quite a delightful Christmas story. 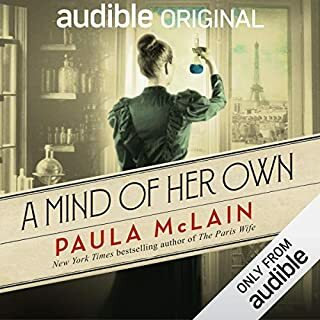 I’m wanting to hear more, can’t wait to download the next book.